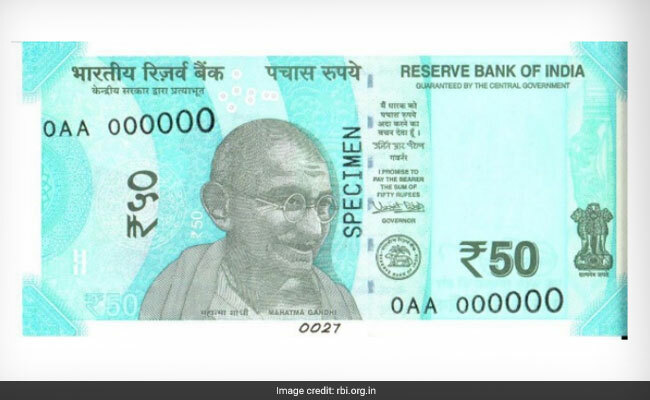 50-rupee note: The design of these notes is similar in all respects to Rs 50 banknotes in Mahatma Gandhi (new) series, the RBI said in a statement. The Reserve Bank of India (RBI) on Tuesday issued banknotes of Rs 50 denomination bearing the signature of Governor Shaktikanta Das. The design of these notes is similar in all respects to Rs 50 banknotes in Mahatma Gandhi (new) series, the central bank said in a statement. "All banknotes in the denomination of Rs 50 issued by the Reserve Bank in the past will continue to be legal tender," the RBI added. The RBI had in August 2017 issued the fluorescent blue-coloured Rs 50 notes bearing the signature of the then governor Urjit R Patel. 1. The dimension of Rs 50 note is 66 mm x 135 mm. 2. 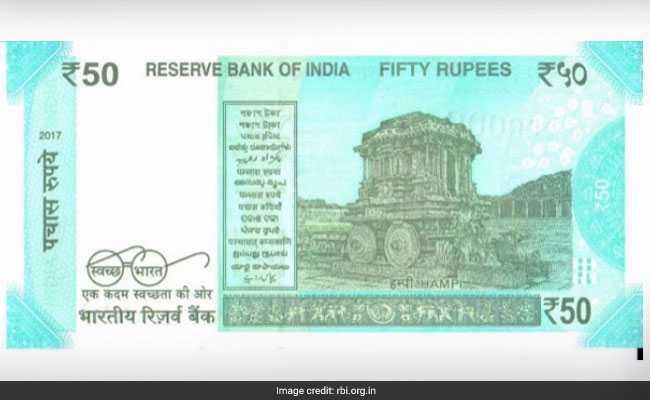 On the front side, the denominational numeral 50 is written in the Devanagari script along with a portrait of Mahatma Gandhi at the centre, according to the RBI's website - rbi.org.in. 3. A small design of the denominational numeral 50 is printed both on the front and back sides of the note, in the middle of the vertical band next to the watermark. This has an accurate back-to-back registration. The design appears as one when seen against the light, according to the RBI. 4. The windowed demetalised security thread with inscriptions 'Bharat' and RBI is mentioned on the front side of the note. The Ashoka Pillar emblem is printed on the front-right side of the note. 5. The year of printing is mentioned on the back-left of the note. The Rs 50 currency note also has a Swachh Bharat logo printed on it with its slogan on the reverse side.